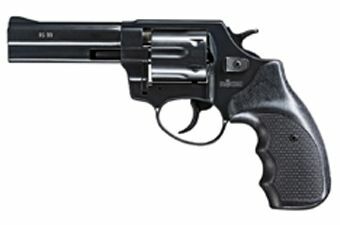 http://www.ReplicaAirguns.com - ROHM RG 89 & RG 99 Blank Revolver Update Video. 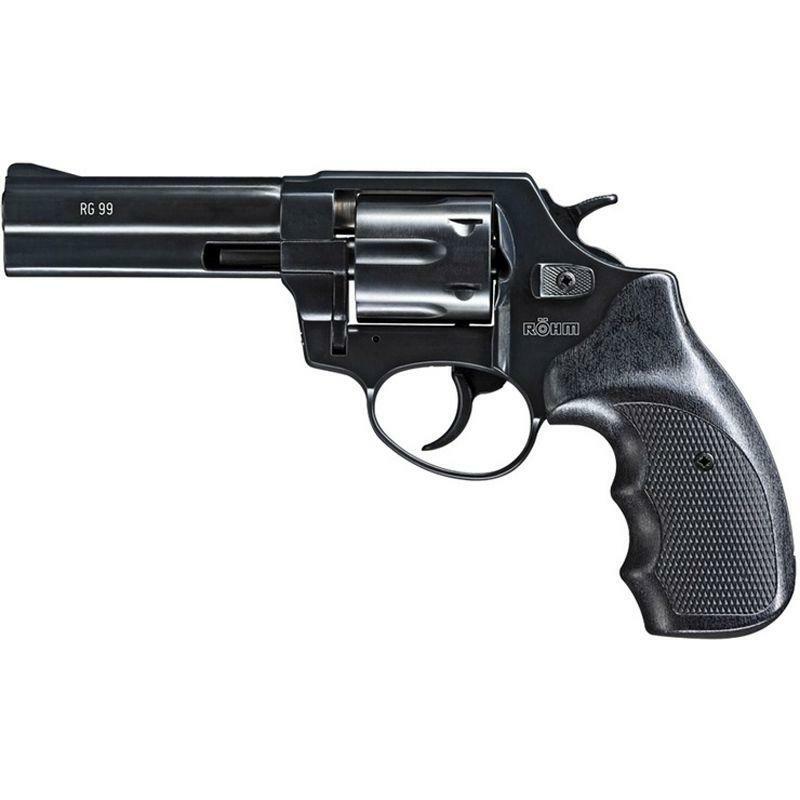 We have added some more ROHM 380 Caliber Front Firing Blank Revolvers to the Replica Airguns Canada Store. Here is a quick Youtube Update Video showing the ROHM RG-89 and ROHM RG-99 side by side with my already reviewed ROHM RG-59 380 Caliber Front Firing Blank Revolver.